3 anglers fished. River in semi flood and rising fast. 2 chub caught early on, but no fish as river rose a few feet during day. 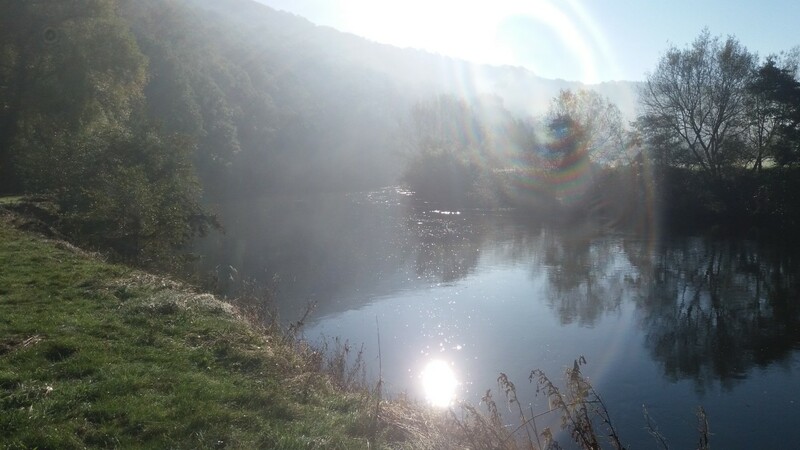 3 anglers fished on rising river. 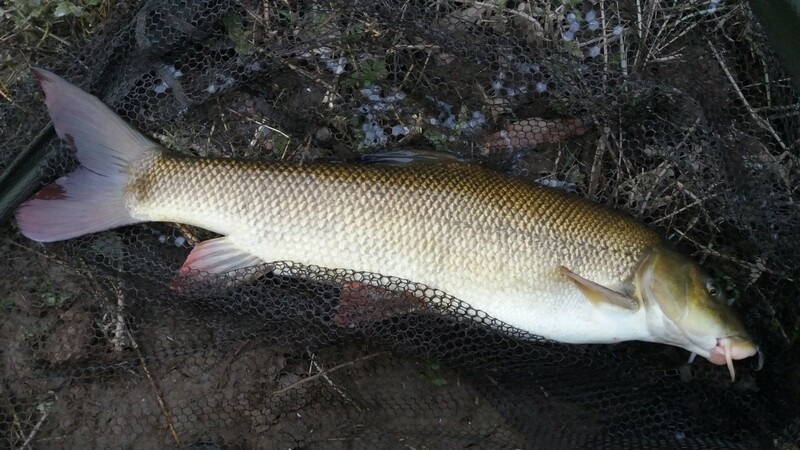 One chub and one dace caught - hard! Conditions were tough in high winds and rain. Generally a disappointing beat with canal like features i.e. no features! I walked a considerable distance but could not find anything that resembled an accessible swim other than one exposed spot as you first enter the field. 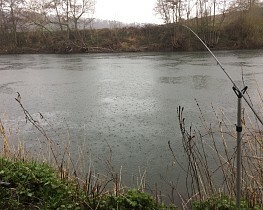 I am a frequent river angler and took a wrong punt on this beat when targeting Barbel. Warm and sunny late February day after a heavy frost and the river was low and clear with predictably difficult fishing. Many of the swims are difficult to access and quiet steep and slippery so we were restricted in swim choice. Arrived to find the river well up, banging through and rising buts it’s so enchanting scenery on this beat that I tried anyway. Fished close in on meat, pellets and spices boilies. Didn’t catch this time but a very enjoyable day out. Very disappointed with this stretch. I walked most of the stretch and gave up looking for swims. I have fished a lot of WUF stretches and I don't expect easy swims but I felt this stretch was the worst I have visited. I didn't bother to fish and managed to book on to another stretch. For anyone tempted by this stretch be warned the hill although short is very steep. River was dropping but still had some flow on, fairly clear, just a few bits of weed coming down. 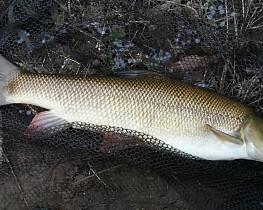 Barbel up to 9lb 3oz on the feeder and pellet. Good average size of fish with 7lb 14oz and 3 other 5-6lbers. Most barbel came in the first meadow from the car park. 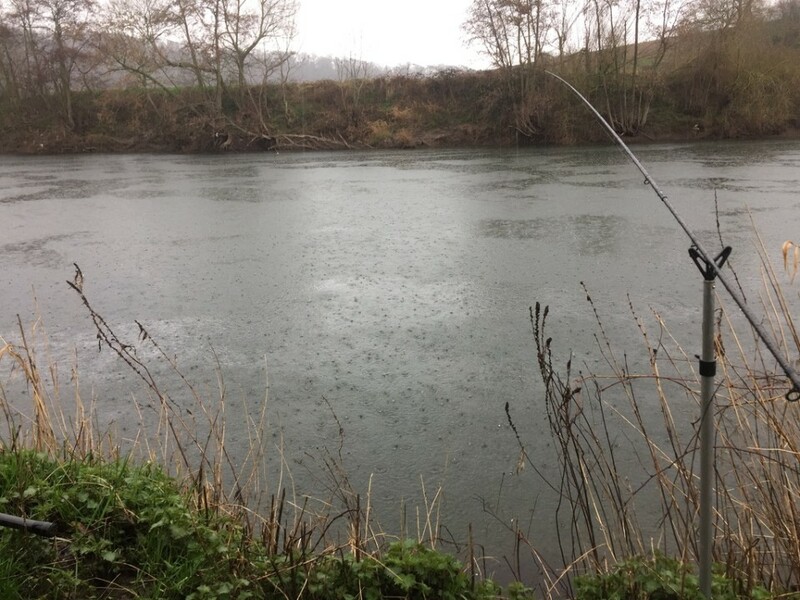 Advise taking a long handled landing net and be careful on the steep banks! 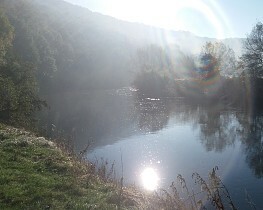 The Croy at the top was easier to fish and we caught some nice chub there but no barbel.